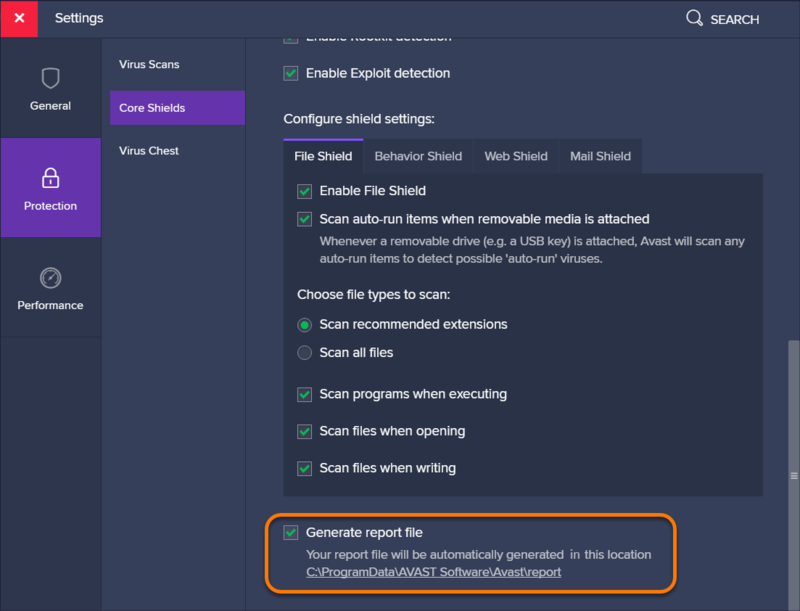 Avast Antivirus allows you to specify if you want to produce a report automatically at the end of each scan (Core Shields, Virus Scans, or Custom Scans). 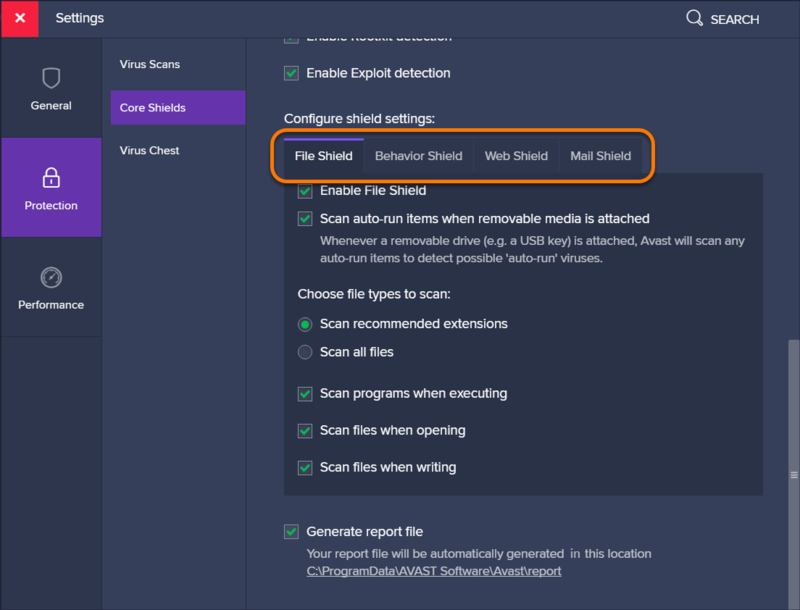 When troubleshooting issues with Avast Support representatives, you may be requested to provide this report file. 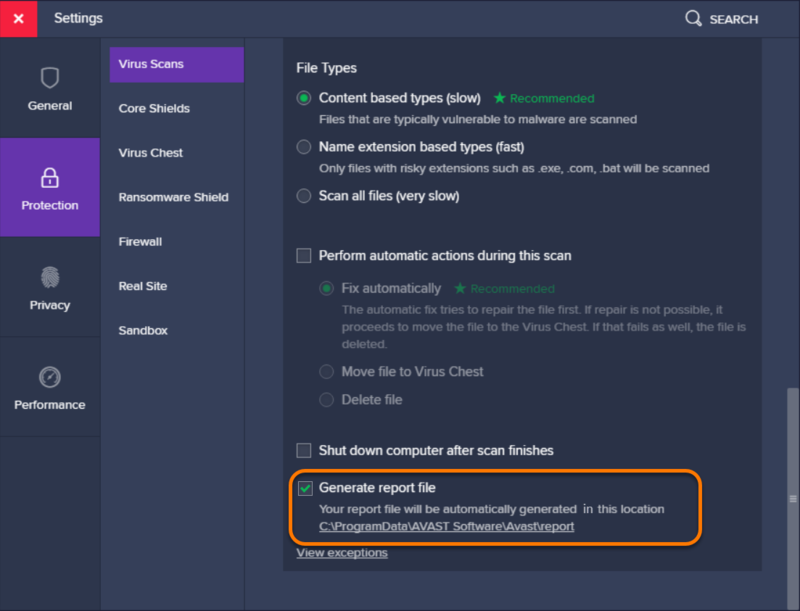 Follow the steps in this article to enable the generation of a scan report, run a scan, and locate the scan report file on your PC. 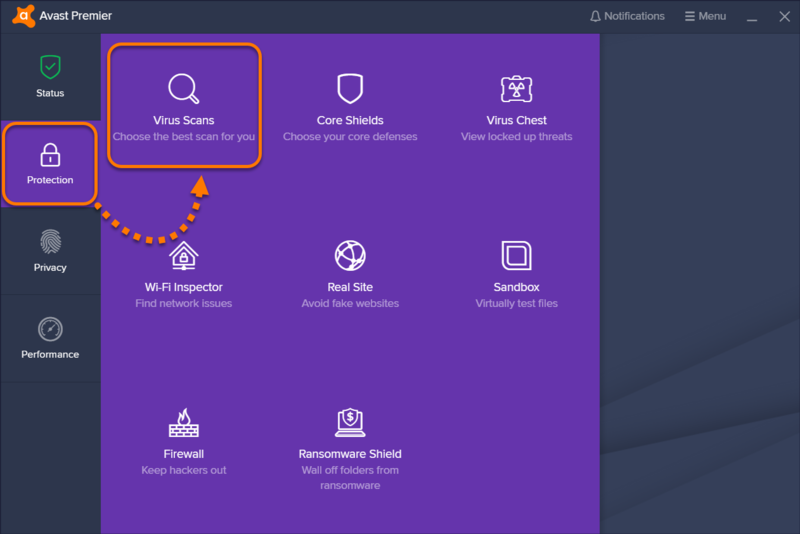 Open the Avast Antivirus user interface and go to ☰ Menu ▸ Settings. Select Protection in the left panel, then click Core Shields. Scroll down and select the shield you want to generate a report for. Ensure the box next to Generate report file is ticked. 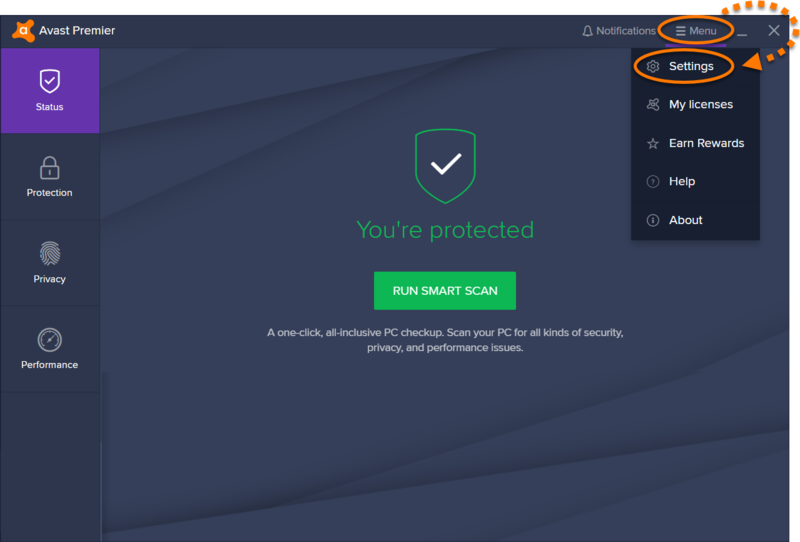 Select Protection in the left menu and click Virus Scans. 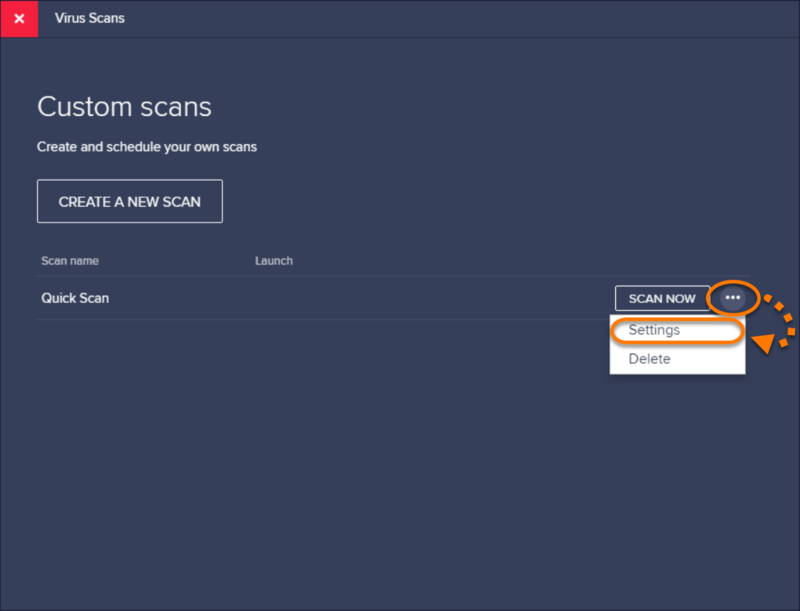 Select the scan you want to generate a report for. 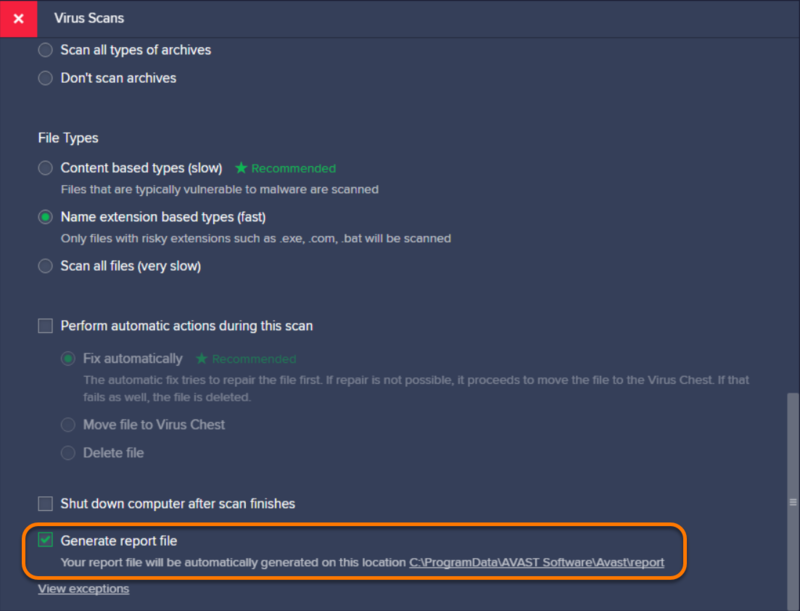 Boot-Time scan always creates a full report automatically after it is run, and customization to this report is not possible. Scroll down and ensure the box next to Generate report file is ticked. 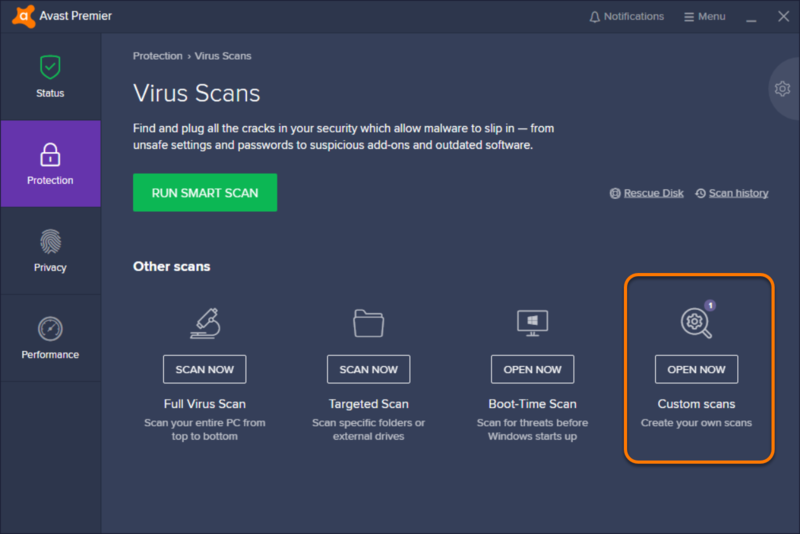 Open the Avast Antivirus user interface and go to Protection ▸ Virus Scans. Select the Custom scans tile. In the scan settings window, scroll down and ensure the box next to Generate report file is ticked. The boot-time scan report is stored in the aswboot.txt file. 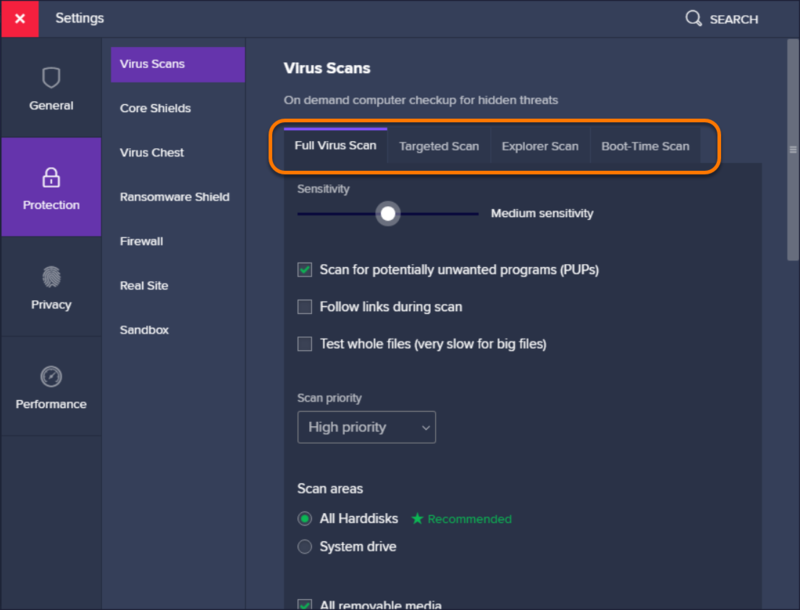 When you have created and located the report, it should be included in the diagnostic support file, which can be created using the Avast Support Tool.